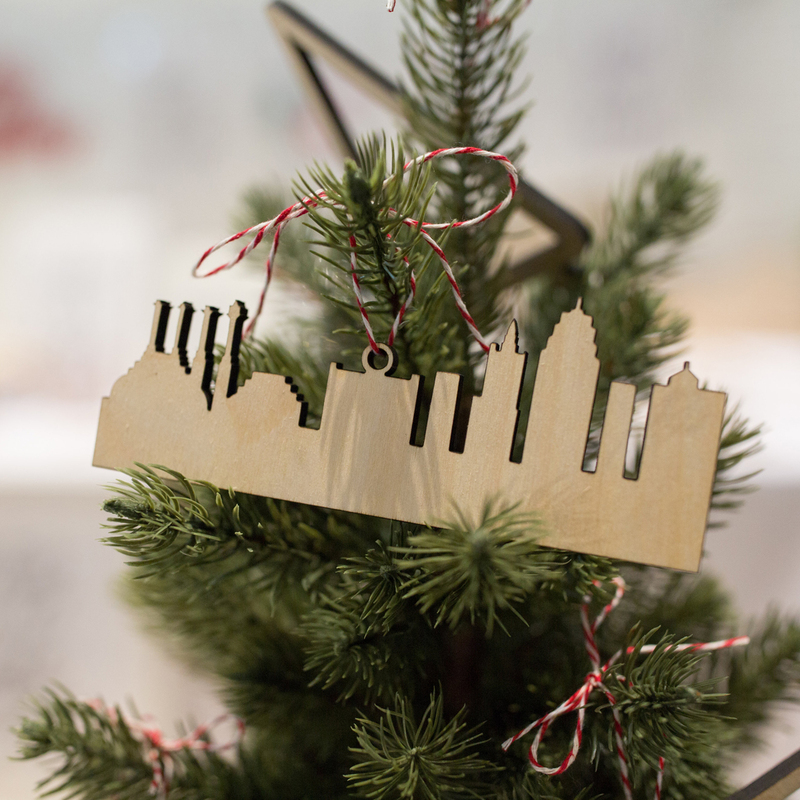 THANK YOU so much for selling us out of ornaments for the season! 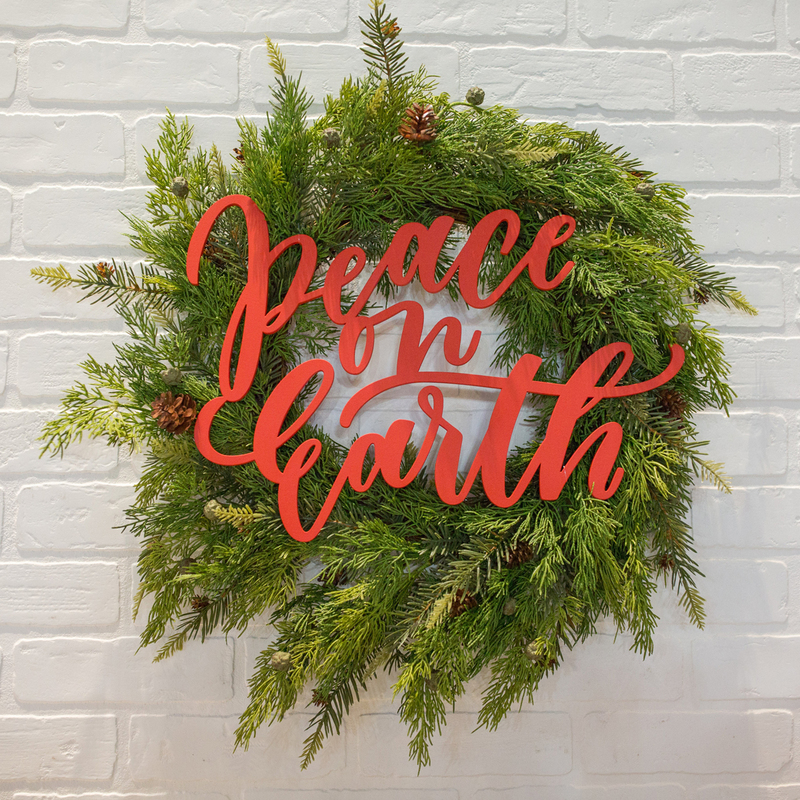 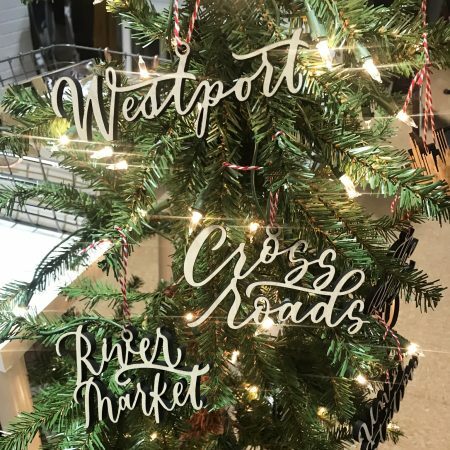 We hope you’ll check out these wonderful, local stores that are carrying our ornaments this year. 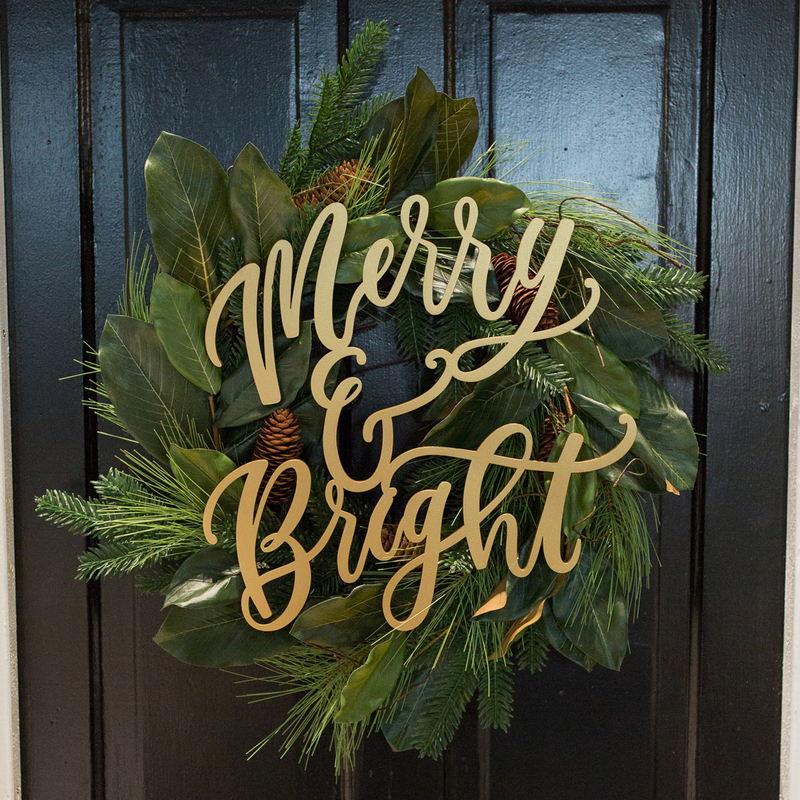 You can always call and see if they’re in stock before heading over! 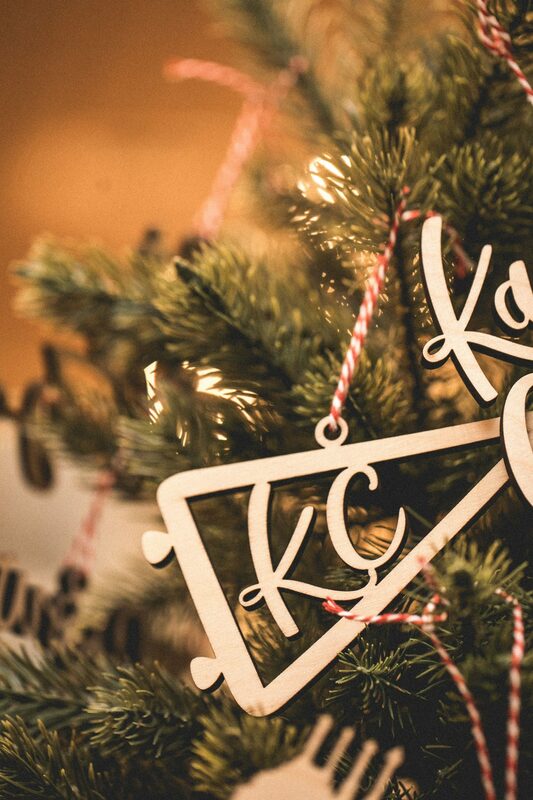 Set of 3 KC Ornaments! 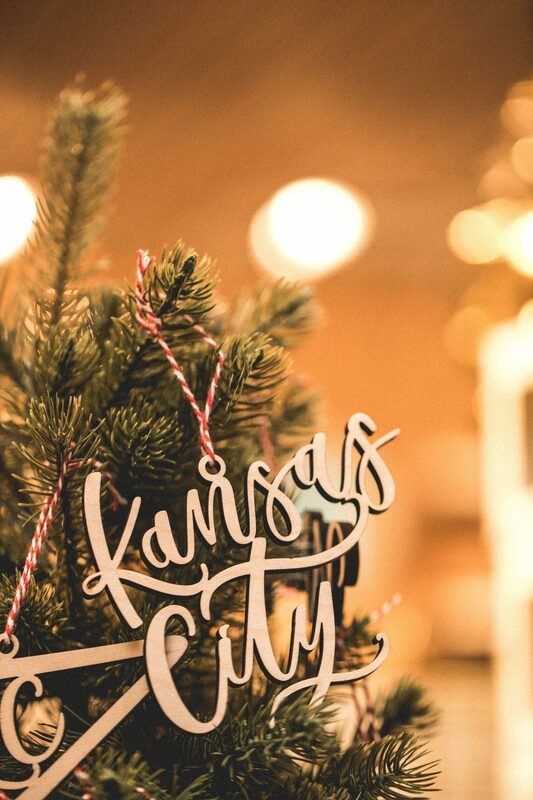 Our customer-favorite set of KC ornaments is back for Christmas 2018! 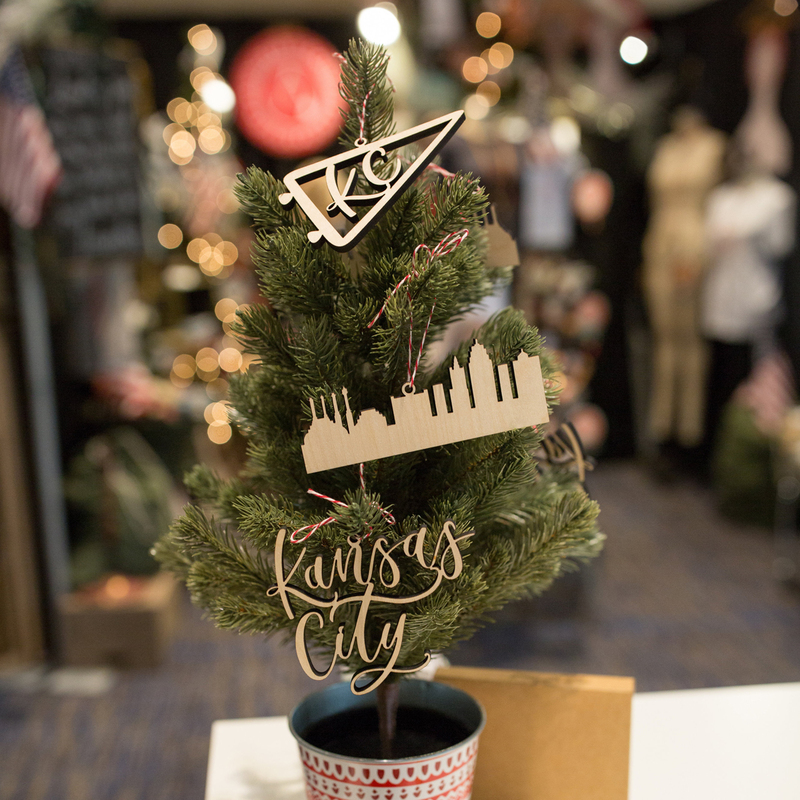 Each set comes with a “Kansas City” ornament, a “Kansas City Skyline” ornament and a “KC Pennant” ornament. 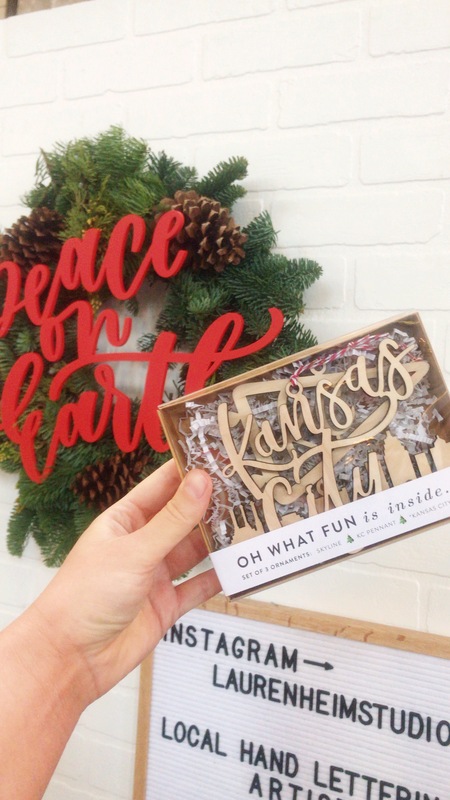 Our ornaments are locally laser cut in Kansas City out of 1/4″ birch wood, and hand tied with red and white twine all ready to hang on your tree! 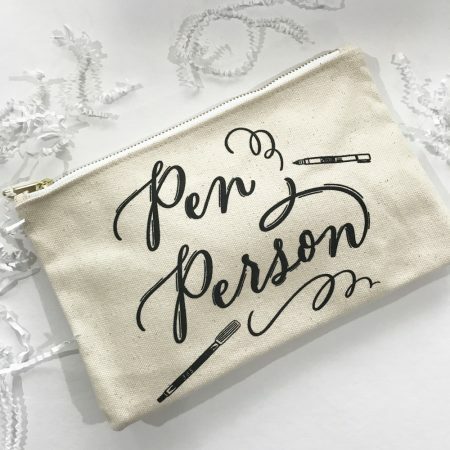 Each set is also packaged in a window box, making it the perfect gift! 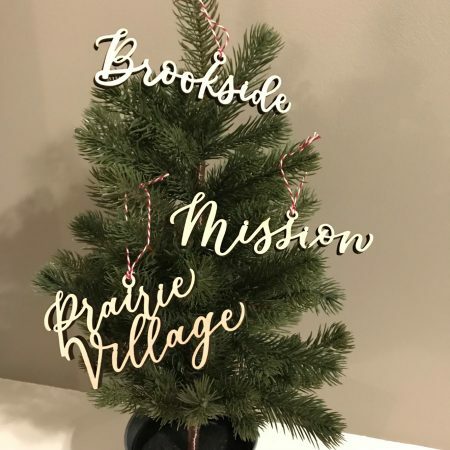 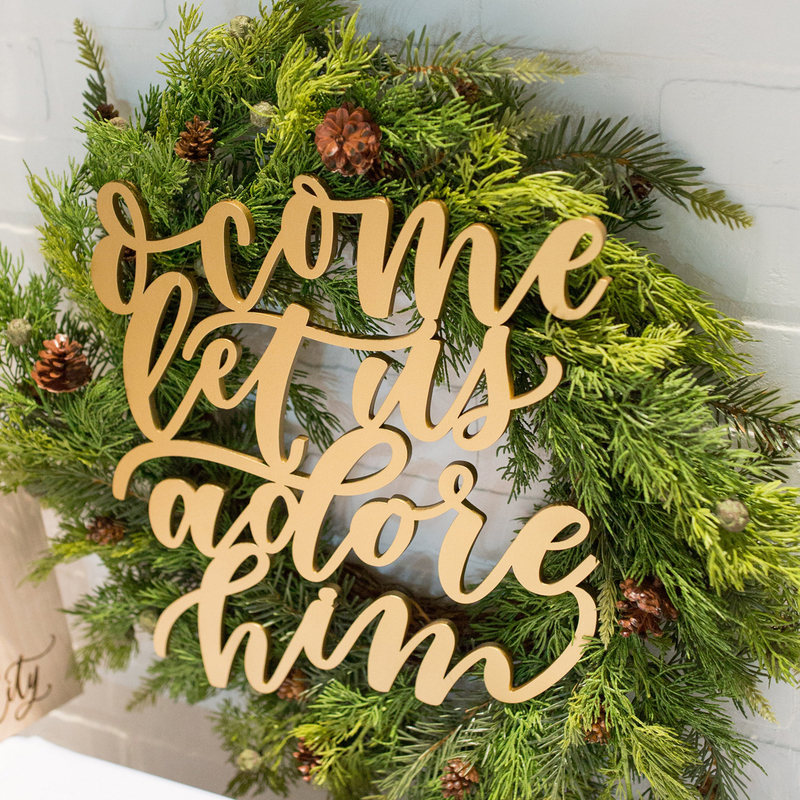 These ornaments are also popular for gift exchanges, realtors and more!